A quaint farming village until 1972, Germantown, MD is now the third most populous place in Maryland. Just 30 miles outside of Washington, DC, Germantown is home to many DC commuters who prefer the suburban lifestyle, the strong education system, and outdoor recreation. Germantown’s diverse population enjoys a proximity to Seneca Creek State Park, which offers hiking trails, fishing, boating, and much more. Headquartered in Lanham, MD, Thompson Creek Window Company® is well-acquainted with the region. We’ve been working with Germantown homeowners for 38 years to enhance the beauty, energy efficiency, and comfort of their homes. There are no surprises when it comes to Germantown’s weather patterns. We’re just as prepared for blistery winter storms as we are for humid, sweltering summers. That’s why Thompson Creek® replacement windows exceed 2018’s ENERGY STAR® criteria helping Germantown homeowners stay warm in the winter and cool in the summer. What’s more, our windows are strong enough to withstand winds of up to 146 miles per hour. Thompson Creek® windows are expertly designed in our Maryland factory and come in a variety of styles and options – ensuring that you’ll find windows to match your Germantown home’s style. Our windows are built to your home’s exact measurements to maximize energy efficiency, and make installation painless. 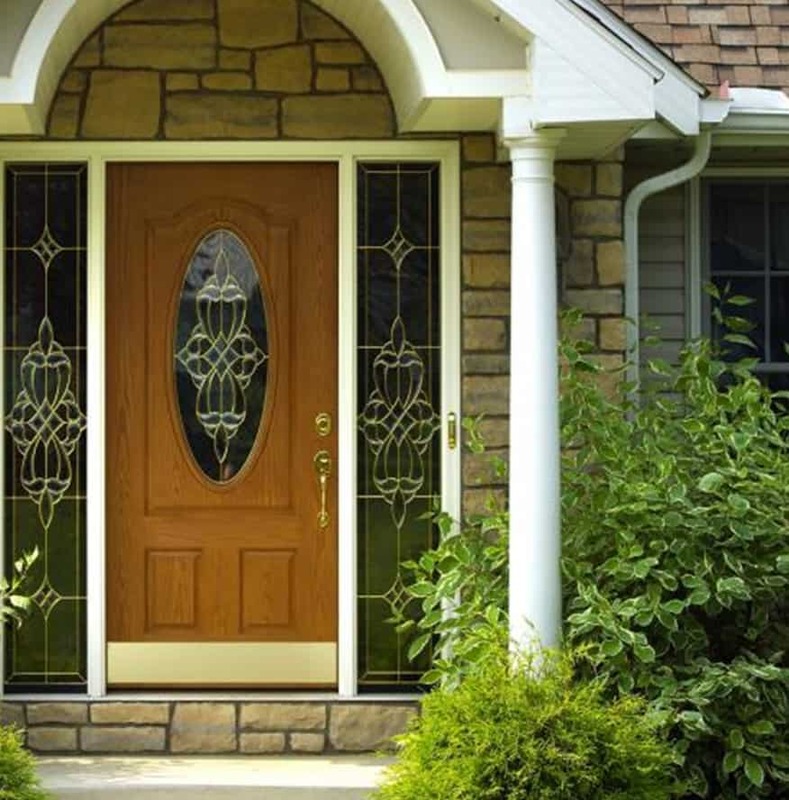 Just like our windows, Thompson Creek® replacement doors are built to your homes style and specifications. They exceed 2018’s ENERGY STAR® standards, ensuring that your Germantown home stays comfortable and your utility bills stay low. Curb appeal is what sells a home. When a roof accounts for 40% of your homes exterior, it’s where your eyes inevitably land. Consider this, when you remodel your home with a new roof it has the same return on investment as a remodeled kitchen or bathroom. So why not check out Thompson Creek’s myriad of shingle colors that will drastically improve your Germantown home’s curb appeal. We will be happy to inspect your roof, and provide a quote for roofing replacement on your Germantown home. When you’re thinking of beginning your next home improvement project in Germantown, turn to us for the best replacement windows and doors on the market. Contact Thompson Creek® today for a free, no-obligation quote, and learn more about how our products can improve the beauty, functionality, and value of your home.